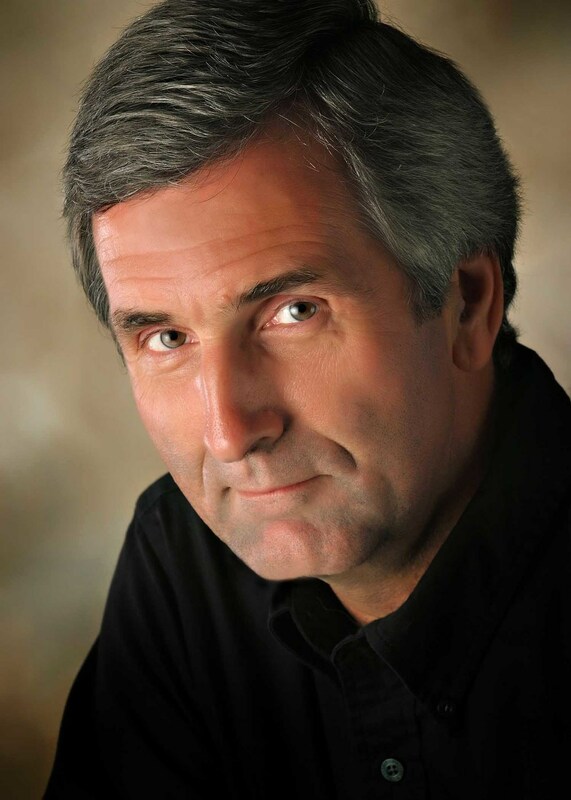 Owner and photographer, Steve Craycraft, has been in the photography business for over 30 years. In that time he has earned the business and trust of countless satisfied customers. These customers have become clients who repeatedly hire Steve for all their photography needs across many areas, some of which include: children, family, and senior portraits, sports and wedding photography, business head-shots, and corporate/commercial photography. Operating a multi-facted photography business for over three decades has given Steve the experience and expertise to capture a priceless photograph. Now with the addition of a custom mat and framing studio, he can deliver a photographic memory that will be treasured for many lifetimes. Member of National Association Of Photoshop Professionals, Professional Photographers of America, Photo Marketing Association International and Winchester Chamber of Commerce. Director Kentucky Professional Photographers Association. Photography and Photoshop Instructor Clark County Community Education.